WHAT IF… YOU COULD SAVE LIVES WITH AN APP? Taking your own health measurements is empowering and can help your doctor better diagnose and treat you. 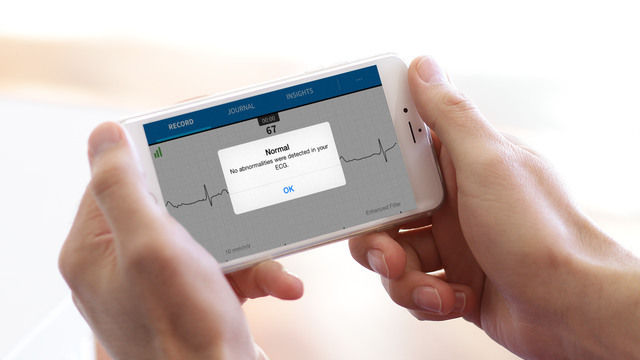 That’s exactly the philosophy of AliveCor, a tech company that has developed a Mobile Electrocardiogram (EKG/ ECG), a medical device that works with an app on your smartphone or tablet to identify a potentially serious heart condition. No wonder the project is being trialled with GPs across Scotland. Find out more about this breakthrough technology to help inspire your future career.